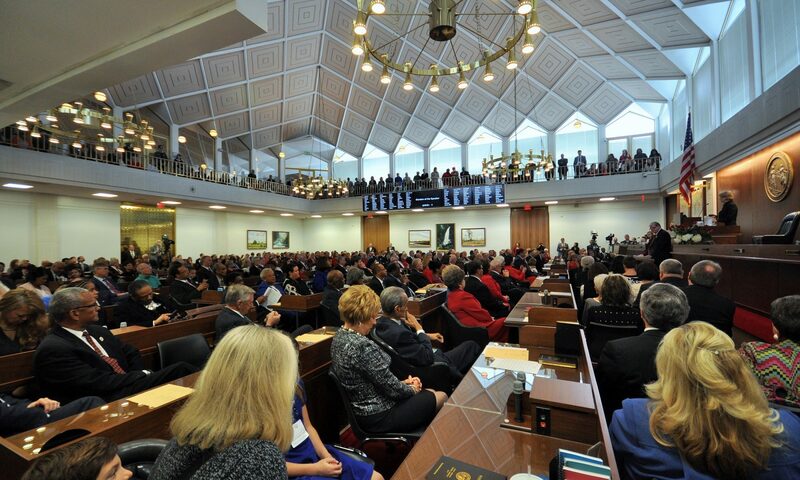 Raleigh, N.C. – The North Carolina House of Representatives overrode Gov. Roy Cooper’s veto of House Bill 56 Amend Environmental Laws on Wednesday, providing water treatment funding to local utilities in Southeastern North Carolina to address the discharge of the chemical compound GenX into the Cape Fear River. The legislation appropriates $435,000 to local utilities and the University of North Carolina at Wilmington for water testing and treatment efforts. It also initiates the development of an electronic filing database for chemical discharge permits to heighten transparency and accountability of the administration’s processes. 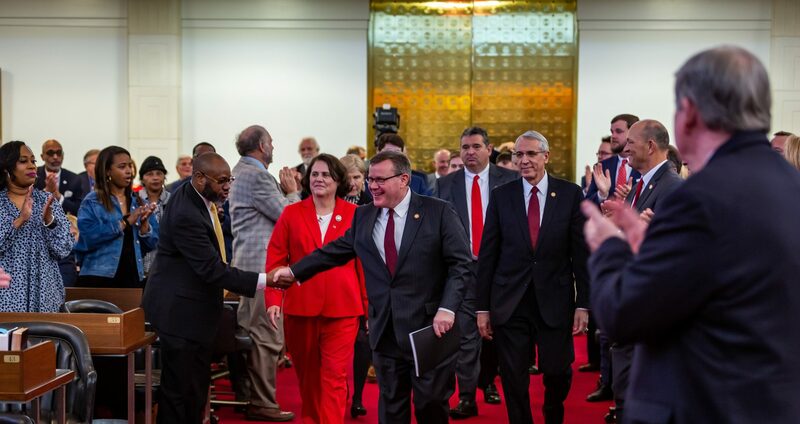 “Providing immediate resources for water treatment facilities and researchers in Southeastern North Carolina was an important step to protect the people of the Cape Fear region,” said House Speaker Tim Moore. The proposal provides $185,000 to the Cape Fear Public Utility Authority to coordinate with the Pender and Brunswick County utilities for ongoing monitoring, withdrawal, treatment and distribution of drinking water from the Cape Fear River. It also provides $250,000 to the University of North Carolina at Wilmington to identify and measure the concentration of the GenX chemical and study what risk the contaminant poses to human health. The General Assembly’s Joint Environmental Review Commission met to discuss GenX in Wilmington on August 23, 2017, following a legislators’ tour of the Cape Fear Public Utility Authority’s Sweeney Water Treatment Plant. The North Carolina House approved H.B. 56 Amend Environmental Laws to provide direct aid to local utilities and administrative accountability measures on August 31, 2017, but the bill was vetoed on September 21, 2017. 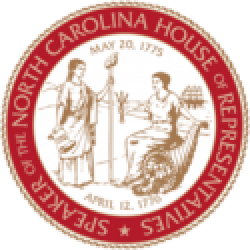 Speaker Moore appointed the House Select Committee on North Carolina River Quality to focus specifically on the Cape Fear River contamination. The panel held a full day of hearings on September 28, 2017 and plans to meet again in October. Speaker Moore also toured Brunswick County’s Northwest Water Treatment Plant and met with local utility officials during a visit with Rep. Ted Davis (R-New Hanover) and Frank Iler (R-Brunswick) on September 13, 2017.